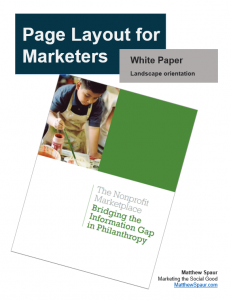 Here you’ll find free PowerPoint downloads for marketing in the public and social sectors. Use these downloads for creating professional presentations and collateral to represent your organization, cause or event. Contact me if you have any troubles with downloading or using these files. 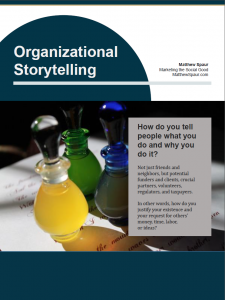 This downloadable PDF extends my series on organizational storytelling, and packages it into a single attractive and affordable PDF. 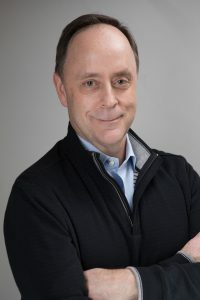 Use this to collaborate with your colleagues on building and sharing the story of your organization. As part of my series on page layout for marketers, I’m offering here a template for creating your own trifold brochure, using Microsoft PowerPoint. This PowerPoint file includes instructions, examples, and templates to lay out your own trifold brochure. Use this to explain your service, sell your product, and educate your clients. As part of my series on page layout for marketers, I’m offering here a template for creating your own white paper, using Microsoft PowerPoint. This PowerPoint file includes instructions, examples, and a template to lay out your own white paper. Use this to document your mission, tell your organizational story, and share your knowledge as a way influence funders, partners, and policy makers. Promoting your public and social sector work often involves going door-to-door. If no one’s home, you need collateral to leave behind. 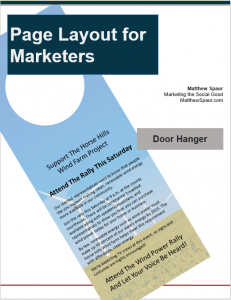 My free door hanger design template lets you make professional-looking door hangers quickly and inexpensively. This PowerPoint file includes instructions and tips for printing sturdy door hangers that will stand up to elements. 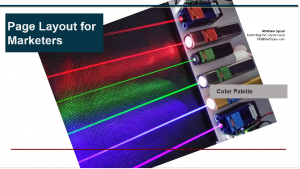 To help with design and page layout, I’ve translated the U.S. government’s color palette for web sites into a range of colors and text styles for you to choose from in your own work. This PowerPoint file includes elements that you can easily copy and paste, plus instructions on how to create your own custom color palette in PowerPoint. 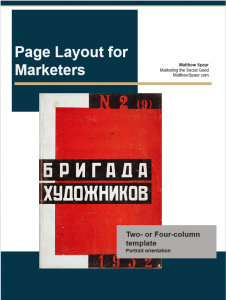 In my series on page layout for marketers, I explain how to create professional page layouts using Microsoft PowerPoint. You can download templates here to create two-, three-, and four-column page designs in portrait (vertical) and landscape (horizontal) orientations.